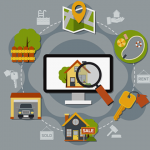 Listing syndication, labeled Broker Distribution in Flexmls, is the act of sending listings to third party publishers, sites like Realtor.com and Zillow. ARMLS does not make the decision to syndicate (distribute) listings. In fact, your broker decides if listings are syndicated to third-party websites. If a broker has not opted-in to a particular publisher, ARMLS does not make their listing data available to that publisher. 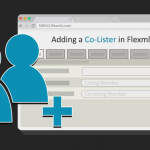 When ARMLS enters into an agreement for a publisher to be added to the Broker Distribution options in Flexmls, we are simply facilitating the transfer of listing data as directed by each broker. As with any business decision, brokers must weigh the pros and cons of sending their listings to each destination. 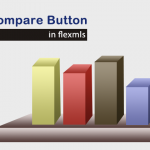 There are six syndication options in Flexmls. Brokers can decide to make the decision brokerage-wide or let agents decide on a site by site, listing per listing basis in Flexmls. In addition, ARMLS entered into an agreement with ListHub to distribute the listings of Brokers who have opted into the ListHub service. Each Broker has the opportunity to open a ListHub account wherein they can opt-in and choose which websites (approx. 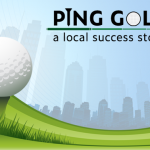 91 sites) display their listings. 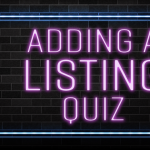 ListHub is all-or-nothing, meaning if a broker syndicates on a particular website, all listings go to that website in the brokerage. 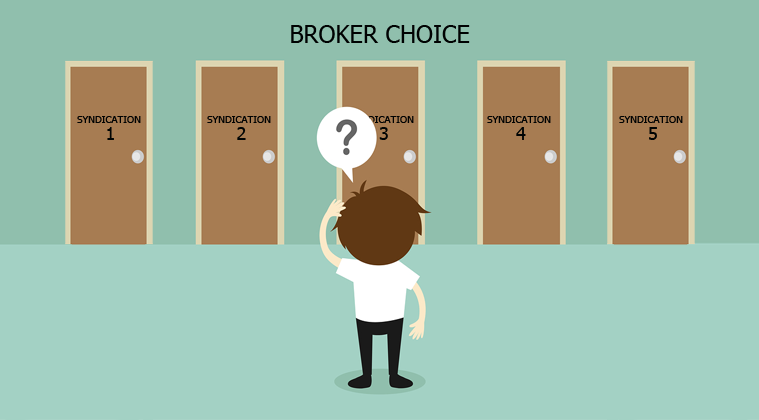 Current Flexmls syndication options, broker view. Finally! 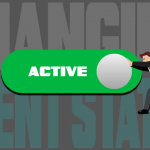 We are starting to take notice that maybe, just maybe sites like Zillow and Trulia have motives well beyond the well being of the real Estate agent. All agents should do two minutes of homework to discover who the developers of Zillow are then discover who developed Expedia.com. It doesn't take a genius to understand that if Expedia worked so well that it literally disposed of the travel agent, that the founders didn't for a moment believe that they could do the same with Zillow and make billions selling real estate. With on set of Realtor.com and the NAR during Zillow, we should all be more aware that our future sits in the balance. It's time to wake up people, Zillow and the likes have motives that are not in the real Estate agents best interest. I think Zillow/Trulia have an a motive to undermine the real estate agent. They are NOT on our side. Zillow is now buying and selling homes, without the realtor. It amazes me that Realtors have such a protectionist view of real estate. Free Markets and competition will always make the market stronger. Zillow and other services enable many people to easily enter the market to find a home. The internet is here friends and NAR and Realtor.com should focus on doing a better job making their products stronger and better. I don't blame anyone who doesn't want to list on a third party website. Especially one that knowingly has flawed and inaccurate data. 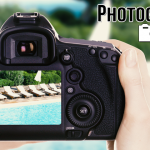 If agents actively post on websites they are controlling the accuracy of the information, and they are improving the marketing of their clients property. When agents fight internet marketing companies they create a disservice to the client they are representing. If that is apart of the listing agreement to list on certain 3rd party sites then list on them. 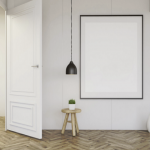 If you market to third party sites as a part of your listing service then avoiding second rate sites (like Zillow) can actually be to your advantage. I only market on Zillow if the client requests it specifically. Otherwise I avoid it. Realtor.com, Redfin and Trulia are better sites IMHO. Trulia and Zillow are one of the same. Zillow own Trulia. As for Redfin, discount broker that list for **commission removed** in direct competion with all of us.